Bariatric surgery is the gold standard for treating obesity, but it’s not an easy fix. I have always struggled with my weight and have been considered obese for several years now. I exercise and have tried every diet, but none have led to lasting weight loss. Is bariatric surgery something I should consider? Weight loss, unfortunately, is not simply about burning more calories than you consume. Many factors are at play in obesity, including genes, the environment, and the food you eat. The one in three Americans diagnosed with obesity have a body mass index, or BMI, of 30 or higher. For most adults, BMI correlates with amount of body fat. Higher amounts of body fat increase the risk of many conditions including type 2 diabetes, cardiovascular disease, sleep apnea, osteoarthritis, and even some types of cancers. There’s a misperception that people with obesity simply eat too much, despite the impact on their health. Some people believe that if they exerted more willpower over their appetites, they could stop being obese. That is not really true. 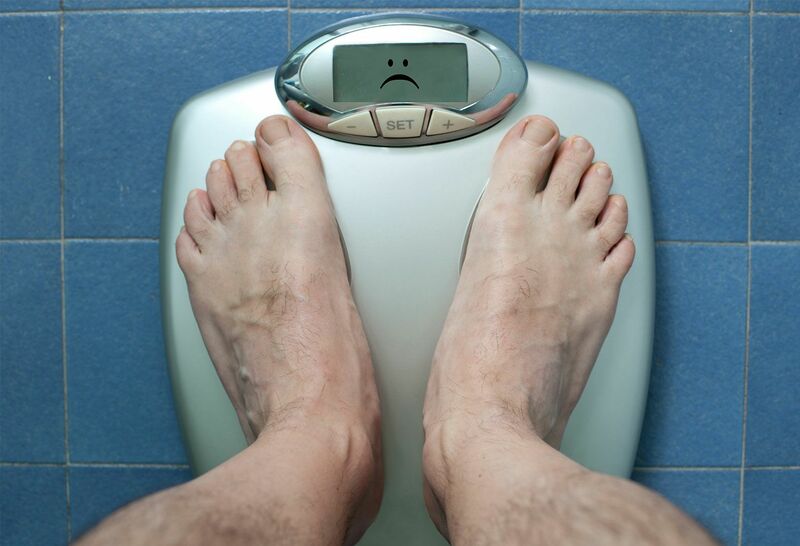 Normally, our weight is maintained by our central nervous system and appetite hormones. These systems help to balance our calorie intake with our calorie expenditure. At higher weights, that process is disrupted. So when you restrict calorie intake through dieting, you will lose weight, but it triggers changes in the gut and in the brain resulting in higher amounts of appetite-stimulating hormones and lower amounts of appetite-suppressing hormones. Additionally, your body becomes more efficient and metabolic rate declines. The result? You feel hungrier. But then if you stop limiting your calories, you’re likely to gain back even more than you lost. With each diet attempt, the weight yo-yos and settles at a higher set point. It gets harder to lose weight each time and it takes fewer calories to regain the weight. That’s why the old advice to simply eat less doesn’t help. Bariatric surgery helps to reduce the amount of appetite-stimulating hormone the stomach secretes and increases the amounts of appetite-suppressing hormones. It is not entirely clear how, but it may be related to the size of the stomach itself being reduced. In the Roux-en-Y gastric bypass method, a small pouch is created from the stomach and connected directly to the small intestine. In the sleeve gastrectomy method, the stomach is resized to a narrow tube the shape of a banana. Average weight loss for Roux-en-Y is 34 percent of total body weight and for sleeve gastrectomy, it is 31 percent. With that kind of weight loss, health conditions associated with obesity are more likely to improve or go into remission. But bariatric surgery isn’t for everyone. Only people with a BMI of 40 or higher, or a BMI of 35 with significant health problems caused or exacerbated by their weight, are eligible. For patients with diabetes, recent research shows that bariatric surgery reduces the risk for heart attack, stroke and even death. To put it in perspective, no other medical procedure has produced a similar reduction in mortality. 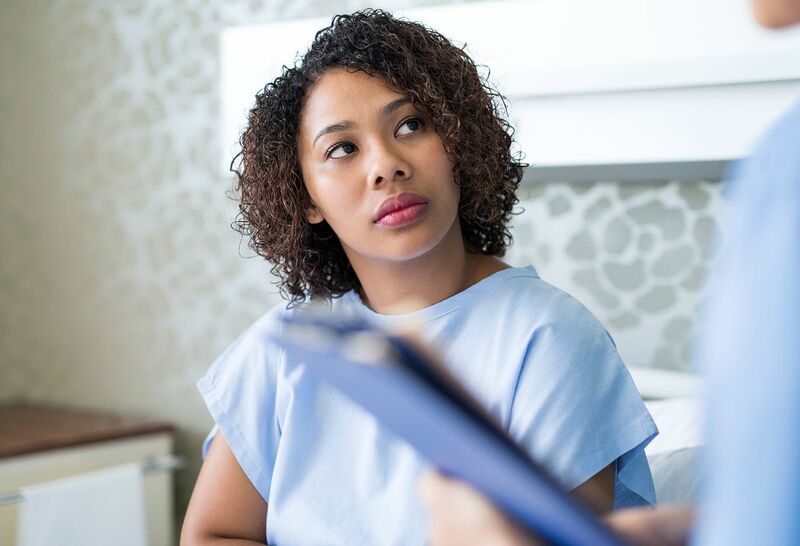 When someone decides to have bariatric surgery, they are required to complete a battery of exams including a cardiac stress test, monthly weigh-ins, and a psychological evaluation. They must have already tried other weight loss approaches. Prior to surgery, we ask most patients to begin eating healthier, become more active, get adequate sleep, and work to reduce stress and anxiety. Bariatric surgery works to change the internal body chemistry that would otherwise sustain obesity. But it is by no means the last stop in the weight loss journey. Patients must take the reins and transform their lifestyle by eating healthier foods and exercising regularly. Still, for many, this surgery is a lifesaver. 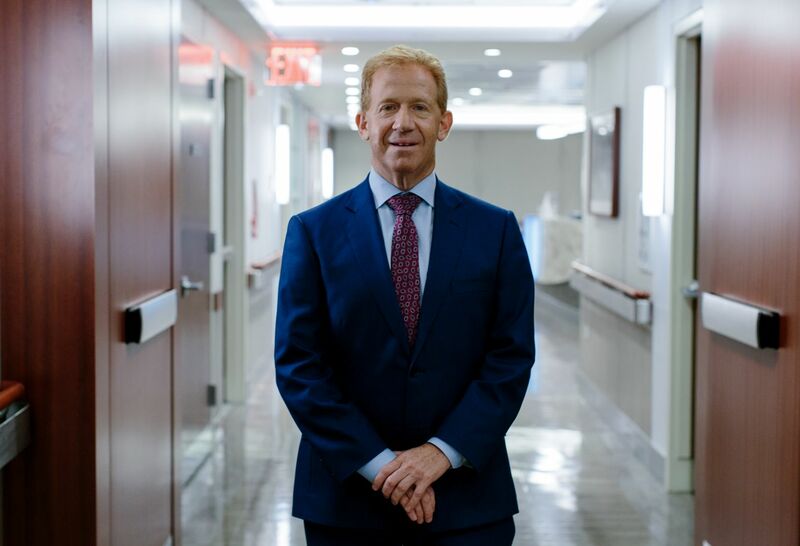 Meet Dr. Mitchell S. Roslin, bariatric surgeon. Read more Dear Doctor questions on The Well.